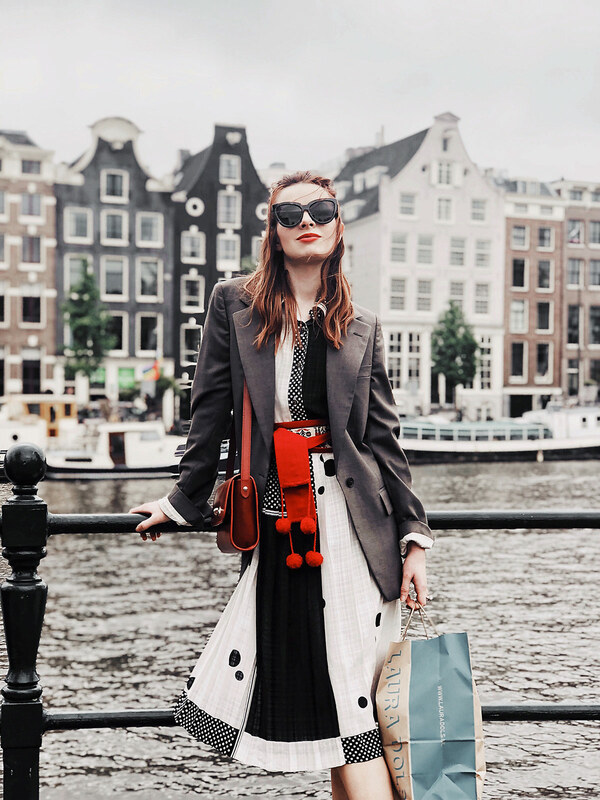 We got back from Amsterdam on Thursday and a guide to some of our favorite stops were highly requested, and I of course am happy to oblige. It was a really relaxing trip for us and the one thing I noticed above all and was the slower pace of life Netherlanders seemed to enjoyed there. Here are some of the places we loved for food, drink, and shopping during our stay. Hotel V Fizeaustraat– This hotel made our stay in Amsterdam really special. Jeff found this hotel when we were looking for a place to stay and even though it was a few train stops away from the center of town, it looked really cool so we took a chance and booked it. It turned out to be a great decision. We loved the design of the lobby and found our room to be very private and comfortable. We ended up staying in most nights to enjoy fantastic cocktails at the bar or sit out on the patio with a glass of wine. We ended up enjoying the distance from the center of town because we were always overwhelmed by the crowds by the end of a day exploring the city. Retreating back to our quiet hotel was restorative and comforting. Jeff and I both agree that the best part of our stay was the included breakfast. You get coffee (or cappuccino or tea), juice, and you get to select two items off of a tantalizing a la carte menu. They had breakfast items like shakshuka, pancakes, fresh fruit with mascarpone, all kinds of croissants, coconut yogurt with goji berry granola, and eggs Benedict to name a few. My clothes felt tight after a few days of eating all of this tasty breakfast and I missed my indulgent breakfasts terribly when we got back home. The French fries they had on the evening bar menu were honestly the best French fries we have ever had. 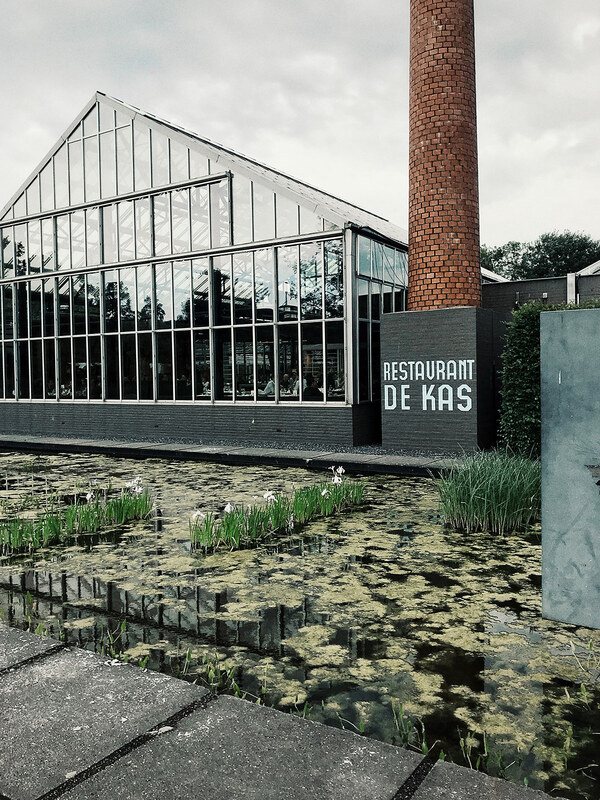 De Kas– This restaurant is located in Park Frankendael, a beautiful park near our hotel. The restaurant is built like a greenhouse, and in fact they grow much of the food that they serve right on site in their nursery. It’s a coursed menu and with wine pairings. I should note that I was not aware that it was a prefixed menu when we arrived, and I immediately panicked because I follow a restricted diet to manage my endometriosis. I explained this embarrassedly to our server and they assured me it would be no problem. I was very touched when the kitchen sent out buckwheat blinis for me to eat instead of bread. The menu was vegetable forward and there were some very inspiring preparations. I may be making some tarragon aioli to serve with radishes and their greens soon, as this was my favorite bite of the entire meal. Jansz– We happend to stumble upon this restaraunt one night and went in without reservations. The staff was very accommodating and we got a table in a dining room with a beautiful view of the canals. The restaurant is attached to a hotel as well as a bar, and the dining areas are sprawling and elegant. It made for a very romantic dinner and we enjoyed the attached cocktail bar (Bar Pulitzer) as well. Pluk– After a long day of vintage shopping, Jeff and I plopped down in this coffee shop and I proceeded to enjoy the tastiest non-dairy latte I’ve ever had and a vegan gluten free blondie that blew my mind. This coffee and pastry shop also sells a selection of household items and cute stationary, one of my favorite indulgences when I travel! Highly recommend if you are looking for a place to relax while exploring the city. Picniq-On a sleepy Sunday we walked to this lunch spot, which I read about when I was looking for gluten free options in the city. The menu, as the name suggests, is a selection of small lunchbox size items. There are many delicious options for soup, sandwiches, small salads, and quiches. Almost everything can be made gluten free. I’d recommend ordering four items off the menu if you want a full meal, the portions are quite small. It’s a wonderful system because then you get to try a bit of everything, and believe me when I say that everything we tried was scrumptious. I actually want to recreate some of the sandwiches I tried. Mr. and Mrs. Watson– This is a vegan “cheese” bar that offers a wide selection of hearty vegan bar food at night and offers lunch during the day. I should note that there are two locations in the city. The menu was creative and whether you are plant based or not, I think you will find the menu exciting and very unique. They also offer gluten free bread as well. 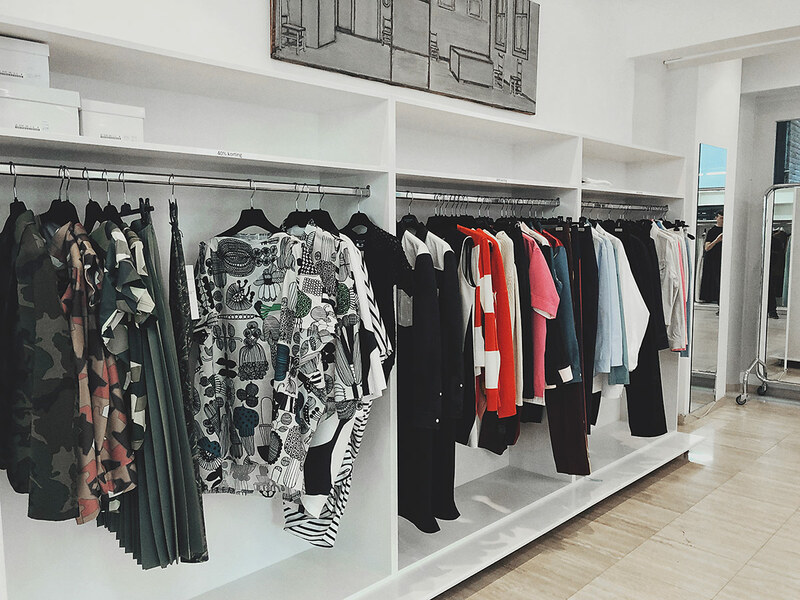 Van Ravenstein– I knew that sale season was starting while we were in Amsterdam so I did a search on where to buy Junya Watanabe and came up with this boutique. When we got there I really fell in love with their buying. The selection of Junya and Comme was great, but they also had Dries van Noten, Ann Demeulemeester, Bernard Willhelm, Walter van Beirendock, Cedric Charlier Veronique Leroy, and Vetements among others. The sale was great too, they 40% off and a selection of clearance items. They also had some amazing boots from a designer I didn’t happen to catch the name of. I am currently on a self-imposed ban from buying boots otherwise I would have probably come home with a pair. Cool boots are always my weakness. Cowboys2Catwalk– I peeked in here and I was pleasantly surprised to find a small but thoughtful selection of Molly Goddard, Comme des Garcons, Rick Owens, Y’s by Yohji Yamamoto, and Christophe Lemaire. They have a bigger men’s section of clothing than women’s. Droog– Droog is a 20 year old design concept brand and the physical space in Amsterdam is made up of a clothing and home goods boutique, a cafe, and a one-room hotel. I did not get to try the cafe but I loved the clothes in their women’s boutique and nearly bought a pair of really cool Y’s sneakers. The garden in their cafe space is really something to see, apparently it is a popular place to rent out for weddings. 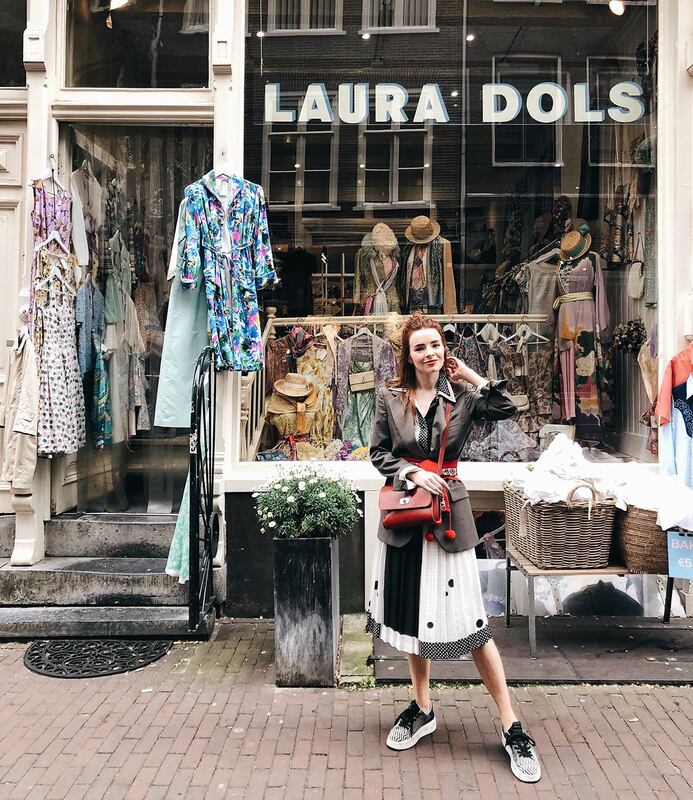 Laura Dols– What a fantastic and special little vintage shop. When I mentioned I was going to Amsterdam I had a kind reader message me right away and say “you are going to LOVE Laura Dol!” I am very thankful to that reader! It was my favorite shopping pitstop on the trip. It’s well curated and the overall style slants very feminine and dreamy. 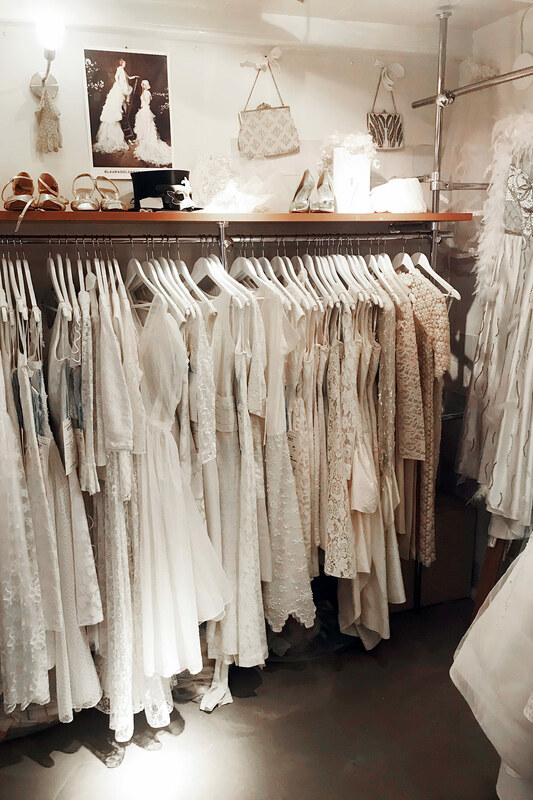 There are tons of well priced 50s dresses, a frothy white bridal section (with white floors! ), and a large evening section in the basement. I picked up a nice 60s dress and 60s canvas coat here that I adore. 1953 Retro and Chic– A teeny tiny vintage store strewn with Pierrot dolls and lit with Art Deco lamps, I really enjoyed the selection of 1920s-1970s this store had to offer. There were some designer pieces and they were well priced, but for the most part this is a real hodgepodge. If you have tiny feet, there are many beautiful vintage shoes to be had. ALSO: I have a very exciting addendum to this list of Amsterdam destinations! I have been using the app Mapstr for planning my travels and it has been a true godsend when we are wandering new cities. You can make a list of places you want to go on the map and it will pinpoint all of them for you. I instastoried about how much I love Mapstr for traveling and the kind people at Mapstr then set me up with a verified public account so you can follow me! You will find all of my Amsterdam recommendations and more, as well as our favorite places in Paris. Follow me by adding @seaofshoes as a friend on your Mapstr account! I’d love to travel to Amsterdam! Definitely my next stop! Amsterdam is a beautiful place.Thank you! I did not think of Amsterdam as somewhere I wanted to travel to until recently so I so love this post even more for this reason! I stayed at the same hotel and it was literally 1 week after they opened! 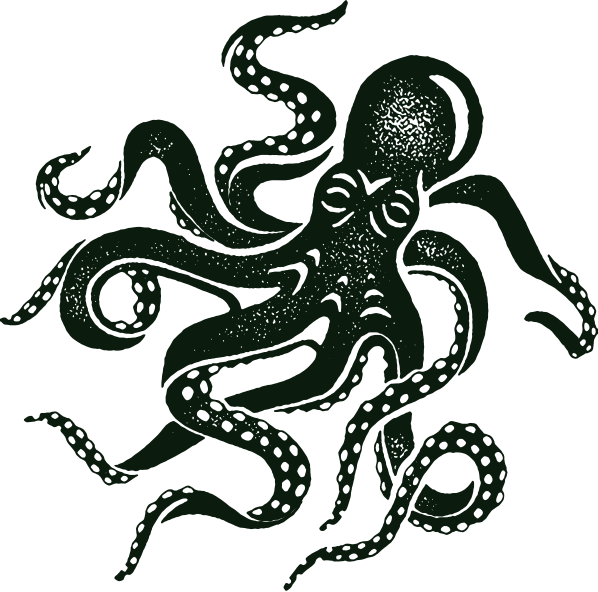 I LOVED the design. Very Hay and the breakfast was always SO so good. The breakfast at your hotel sounds delicious! I love the unique dress too. I heard the city of Amsterdam has the best hotels and shopping malls, it will be great if I visit there for my next holiday. Gorgeous! <3 Love your style! Btw photo with white dresses – it's a real paradise! Thank you we are planning a trip in September and will certainly check out your suggestions especially the vintage shops. I had a Holland boyfriend and got to visit once…would love to go back…. I have been watching and loving your vintage styling for many years. I been collecting vintage and one of a kind pieces for about 12 years now. I am only starting to list…selling on ebay & etsy but moving towards my own website.